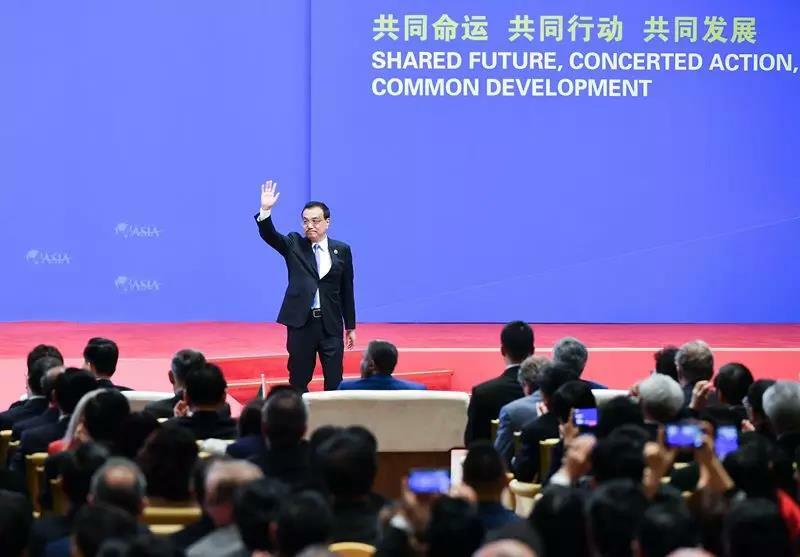 From March 26th to 29th, the Boao Forum for Asia 2019 Annual Meeting was held in Boao, Hainan. Han Hongan, the chairman of Weihua group, was invited to attend the opening ceremony of the forum and gathered together with more than 2,000 political, business and industry representatives and scholars from more than 60 countries. And participated in 3 sub-forums: the "Belt and Road", "information and data" and "new manufacturing resilience". 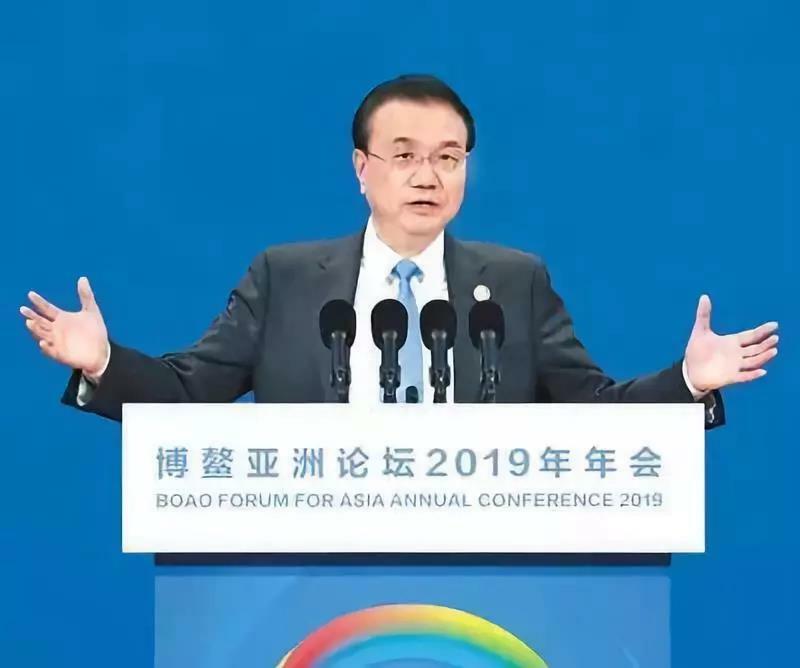 Premier Li Keqiang said at the Boao Forum for Asia on the 28th that we must implement the measures of the larger tax cuts and fee reductions promised. Tax reduction and fee reduction are fair and inclusive, direct and effective reform measures, and are an important measure to stimulate the vitality of market players and respond to downward pressure on the economy this year. This year's tax cuts and reductions in social security contributions will reduce the burden on businesses by nearly 2 trillion. 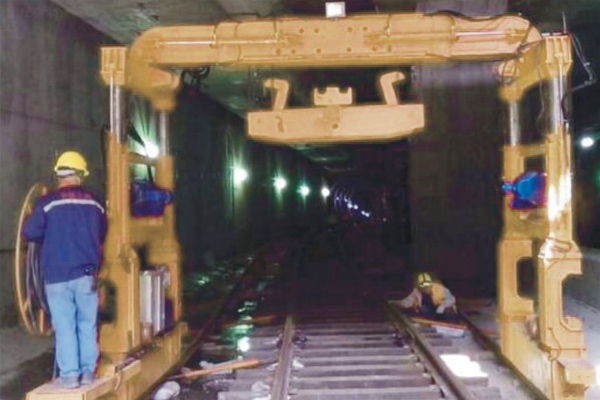 This economic voice will prompt the Group to invest more funds firmly to develop crane with intelligent, green, customized, and networked, to do the top design of the entire product line. In 2018, Weihua was listed in the “Thousands of Groups” enterprise of the State Administration of Taxation, which fully proved that Weihua is in a leading position in China's lifting machinery industry and plays an important role in undertaking the process of economic transformation and realizing the value chain. 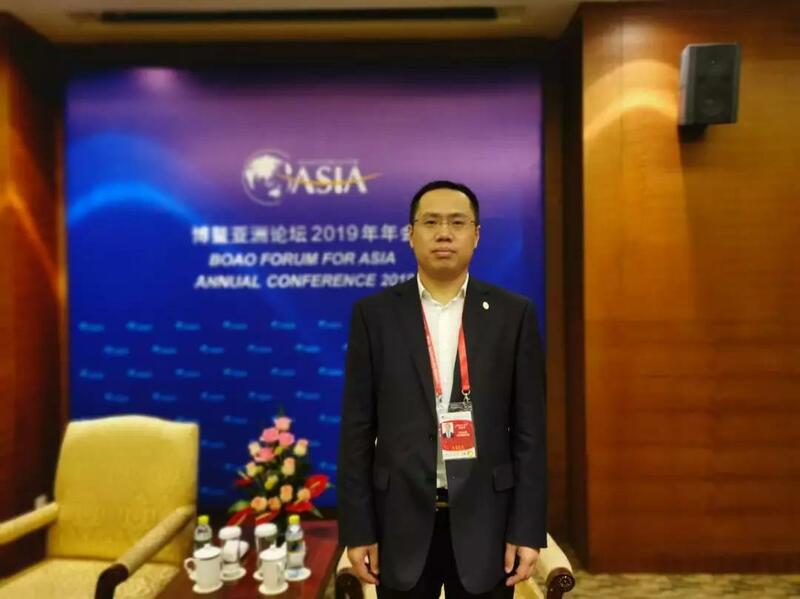 Zhang Yansheng, a senior researcher at the Academic Committee of the National Development and Reform Commission, said that the software and hardware infrastructure supporting globalization has shown obvious aging. To this end, China has proposed the “Belt and Road” and launched the project “Building Roads for Globalization”. Weihua actively responded to the “One Belt, One Road” initiative, and was deeply affected by the trend of international industry transfer. And insist to explore the international market and participating in international competition. Weihua implements the internationalization strategy, carries out the globalization layout; strengthens technology research and development, enhances the competitiveness of the international market; expands the international vision, enhances the brand's international popularity; deploys the global sales network, vigorously explores the international market, and accelerates the pace of globalization. Weihua products have been exported to Britain, France, Australia, Russia and other 129 countries and regions. Deeply apply 5G network to build Weihua lifting equipment industry Internet big data center. 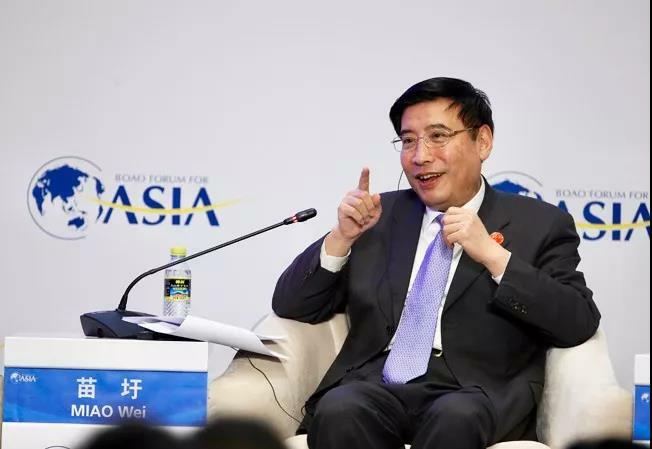 Minister of Industry and Information Technology, Miao Wei, attended the Boao Forum for Asia Annual Conference 2019 and expressed his views on the formulation of 5G standards, development prospects and their impact on social life in the “5G: IoT Achievers” sub-forum and answer the audiences’ questions. 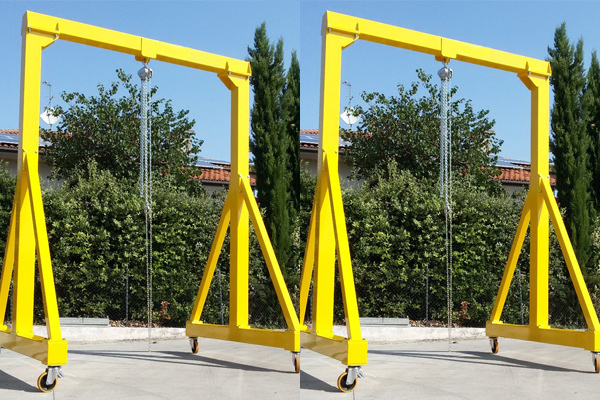 Weihua is laying out the deep application of Weihua lifting equipment industry Internet big data center and 5G technology in the crane Internet. By implementing the innovative mode of manufacturing and Internet integration development, Weihua drives the transformation and upgrading of enterprises, so that the Internet penetrates into the various business operations. The application of information technology tools and information technology methods is continuously extended and expanded to enhance the advantages of enterprises and market competitiveness. 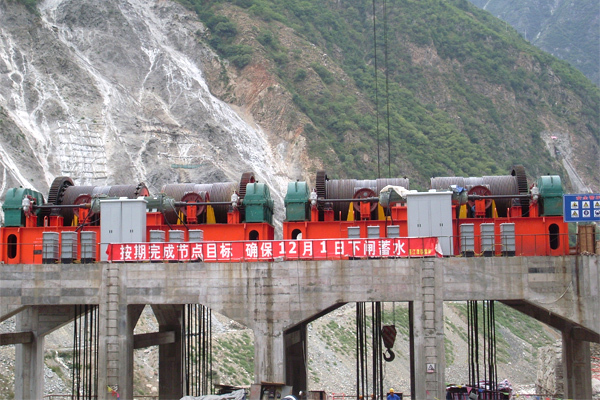 Weihua is conducting practical explorations in transforming development methods, optimizing industrial structure, transforming old and new kinetic energy, and cultivating new growth points. Weihua adheres to the direction of high-quality development, insists on the transformation of Weihua's speed to Weihua's quality, Weihua's product transformation to Weihua brand, Weihua manufacturing to create a strategic layout for Weihua, and vigorously implements the "three major transformations" project: Weihua shares successfully landed on the main board; high-standard completion of Weihua intelligent equipment industrial park construction and plant relocation; combing and cultivating high-profit, high value-added, high-tech Weihua smart equipment emerging industries. At the opening ceremony, Ban Ki-moon, Chairman of the Boao Forum for Asia, gave a welcome speech. Lao Prime Minister Tong Lun, South Korean Prime Minister Lee Loon, Luxembourg Prime Minister Bertel, Sao Tome and Principe Prime Minister Jesús and representatives of the business community delivered speeches. State Councilor and Secretary-General of the State Council Xiao Jie attended the opening ceremony.